When working out the next step to take when it comes to qualifications or expanding your knowledge base it can often get confusing and difficult to navigate the various levels of qualifications and their titles. The qualifications framework is a clever way for everyone progressing their education to work out what level they would be studying when enrolled on a course. 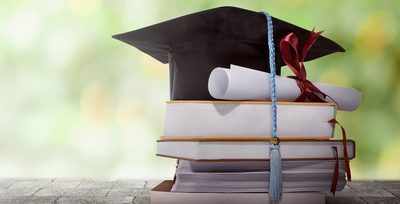 With the introduction of Diplomas as well as the more traditional courses such as GCSEs and A Levels, it has become more important for the educational system to develop a framework of qualifications to help students understand better what they are working towards. What do Diploma Levels equate to? With their ever-growing popularity in the educational field, whichever level of Diploma you choose to study and further your education with, you can rest assured that the Diploma will be recognised at the correct level.